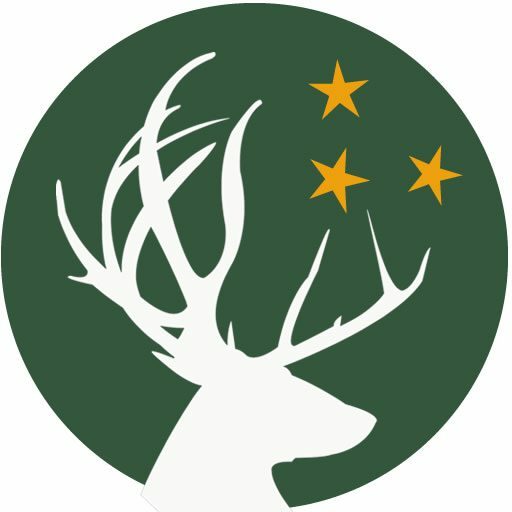 We are pleased to launch our new Exmoor Accommodation website predominantly aimed at transferring traffic to your website or booking system. 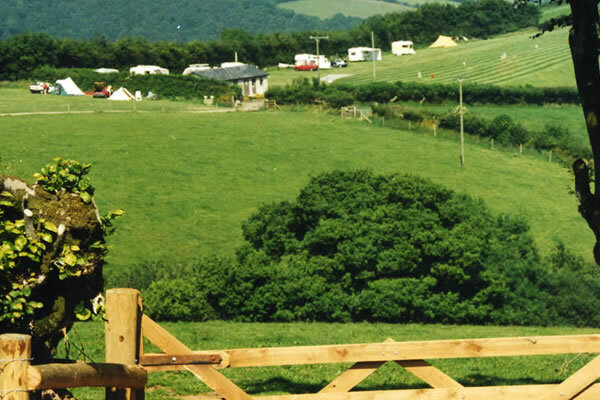 Exmoor National Park provides visitors of all ages with acres of open space and endless views. Traffic Free Tranquillity awaits visitors all over Exmoor. 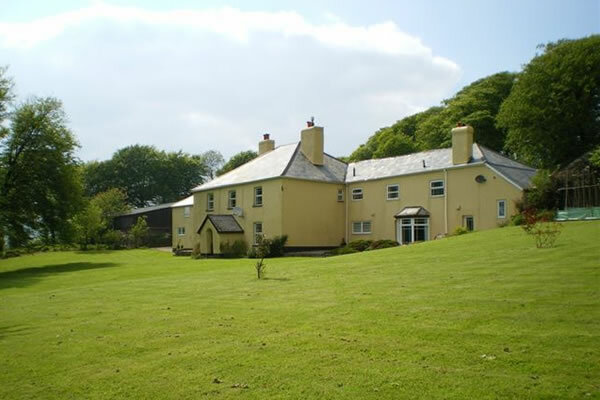 In a world, at a time of so much turmoil Exmoor National Park offers lovers of the great outdoors a breath of fresh air. 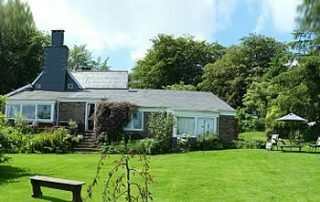 Exmoor Accommodation website has great selection of Exmoor Holiday Cottages from traditional Exmoor cottages with roses round the door to an Exmoor holiday cottage complex with a heated indoor swimming pool, wifi and a tennis court. 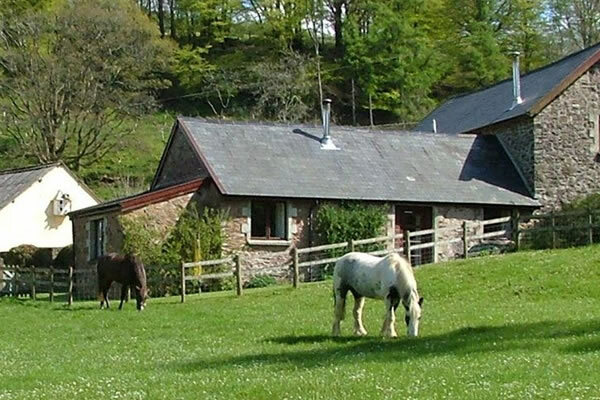 Rent an Exmoor holiday cottage with a hot tub, log fire and breathtaking view. 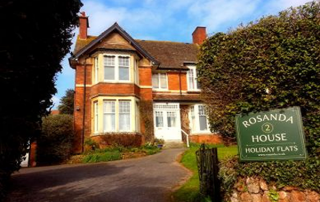 Stay in Minehead an attractive coastal resort where you can shop, ride on the West Somerset Steam Railway, play golf or take a stroll on North Hill and enjoy far reaching views of sea and moor. 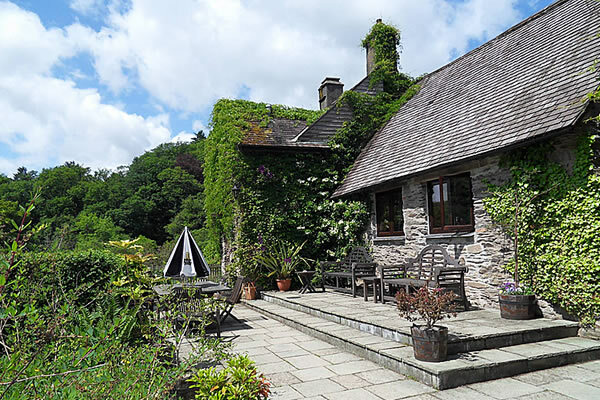 Stay in Dulverton a delightful town where several Exmoor gourmet eateries are based. 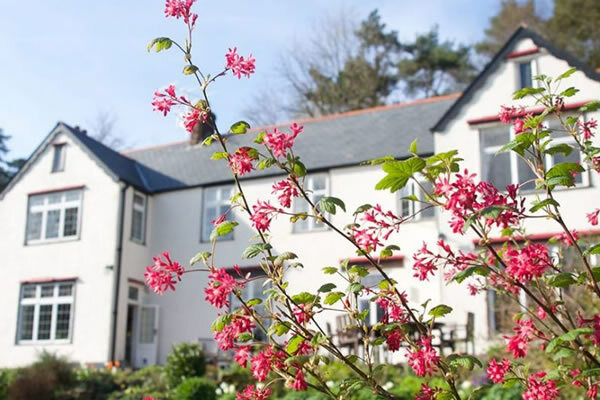 Experience scenic North Devon splendor when you Stay in Lynton & Lynmouth don’t miss the lunar landscape of the Valley of Rocks or the wonderful walks that criss cross the National Trusts stunning Watersmeet Estate. The Best View in Britain… the 360-degree panoramic view from the easy to walk up (if you park at Dunkery Gate ) Dunkery Beacon is hard to beat. The best drive in Britain? A top contender would be the coast road from Lynmouth to Porlock which offers spectacular moorland views and an enthralling panorama over the Severn Sea. Exmoor National Park’s hidden beauty unfolds to visitors, who park the car, put on stout shoes, pick up a map or follow a signpost and wander amid some of best scenery to be found within the UK. Exmoor National Park covers 265 square miles, home to Britain’s magnificent wild red deer, Exmoor ponies and a few of Britain’s household names who wander at will over thousands of acres of heather clad moor, on byways by sparkling rivfers, through ancient oak woods and within hidden coombes. Take a short break, escape the economic gloom and recharge amid Exmoor’s awesome scenery and traffic free tranquillity. Why not browse all Exmoor’s Tourist Attractions before you visit this sublime protected natural landscape in Southern England. 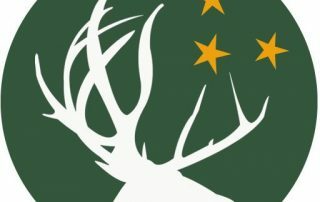 Descended from the oldest population in Britain and the largest indigenous wild animal left on the British Isles, a red deer Stag known as the Exmoor Emperor, is just one of many unique animals on the moor. Before you Visit Exmoor read the Exmoor Editorial Guide or see why Exmoor National Park has attracted world renowned writers, artists, explorers and poets in Inspirational Exmoor. 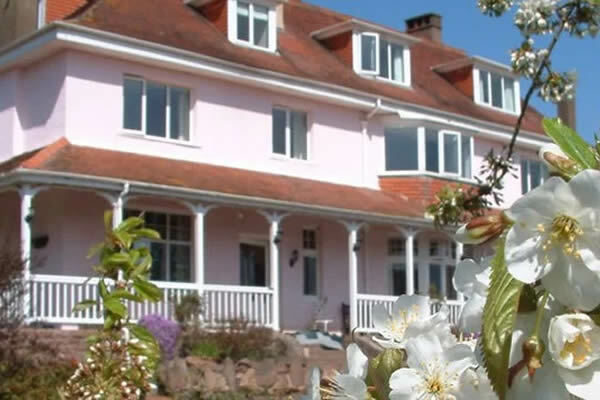 Then find a place to stay in Minehead, Accommodation in Dulverton, a Dunster B&B, a Porlock B&B, Ilfracombe holiday accommodation, an Exford B&B, maybe Winsford, Lynton or Lynmouth. From Woolacombe beach to the Quantock Hills, Combe Martin to South Molton.